In this thought-provoking seminar with Digital Transformation Strategist,Warren Knight, you will discover you how to drive targeted traffic to your book and book launch from social networks as well as generate new leads through social selling in 2019. Warren will walk you through his proven step-by-step social media roadmap to achieve the end goal of increasing brand awareness and book sales. As an author, you will learn how to connect with your audience, create shareable content and turn your followers into successful brand advocates. 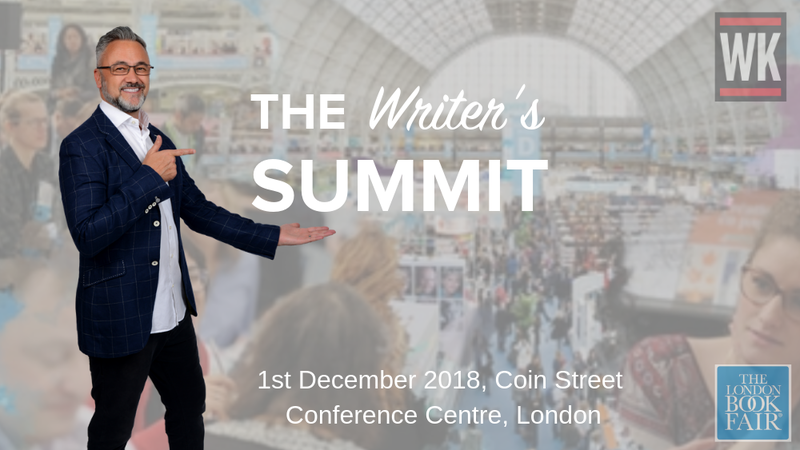 The Summit will provide insight, ideas and practical advice on the many opportunities that now abound for self-published authors. Covering social media, marketing, rights and contracts, market data, sales and retail and more, the conference is a blend of case studies, presentations, unparalleled networking with peers and industry influencers, plus an additional opportunity for one-to-one agent pitches.